7 Factors That Determine Your Skin Type and Why It Is Important To Know Yours. Yes, we all have a skin type and it is a good idea to have a licensed professional esthetician help you determine yours. Knowing your skin type allows you to take proper care of your skin which is often a must to achieve and maintain a healthy beautiful skin tone. Believe it or not knowing your skin type can actually save you money in the long run because you will be able to buy the most effective products rather than the ones that we have all purchased in the past that end up just sitting on ours shelves! Using the wrong creams, over exfoliating, or using products full of perfumes and alcohol are the things that I find negatively affect my clients skin type. Some ingredients can dry and make the skin very sensitive. Be very careful about the products you put on your skin. 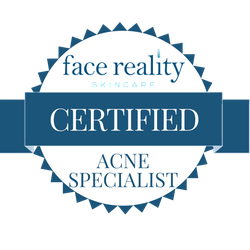 An experienced esthetician who really cares about your skin will have a full line of products and and should offer a free consultation to provide you the knowledge you need to take care of your skin on a daily basis from home. What you eat and what you do dramatically effects your skin type. Exercise can give you a healthy glow. A low fat diet can cause your skin to become dry. Smoking and drinking can deplete your skin of nutrients it needs to function properly. Genetics is just one factor that can determine your skin type. If possible, find our your parents skin type and it will make determining yours a little easier. Your skin will be affected by the changes in the climate that you are in hot, cold, dry, damp or humid. I often change my cleanser and moisturizer twice a year to provide less or more hydration depending on the season. Hormones are powerful and as they fluctuate, our skin and our skin type can change. Most hormonal changes occur during extreme stress, puberty, menstruation, pregnancy, perimenopause and menopause. These are the times most new clients find Spa 10 for facial services as no one likes to walk around with breakouts, especially when you have these other things effecting your life. THERE IS NO SUCH THING AS A HEALTHY TAN. Exposure to sunlight will cause damage to your skin and influence your skin type in a negative way. Spa 10 offers an amazing organic based airbrush spray on tan that can be customized to your specific skin tone to give you a sun-kissed glow or a deep tropical tan. Our solution even has a blend of anti-aging ingredients to help nourish your skin. Spray tans have become very popular and are an amazing alternative to the damaging rays of the sun. 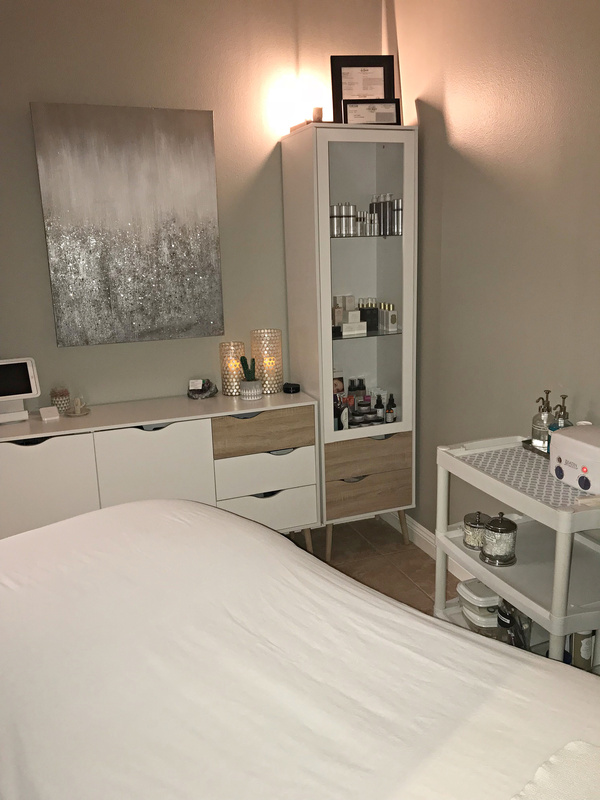 All of Spa 10’s Estheticans are licensed, educated, passionate about what they do and eager to help our clientele achieve healthy beautiful skin.